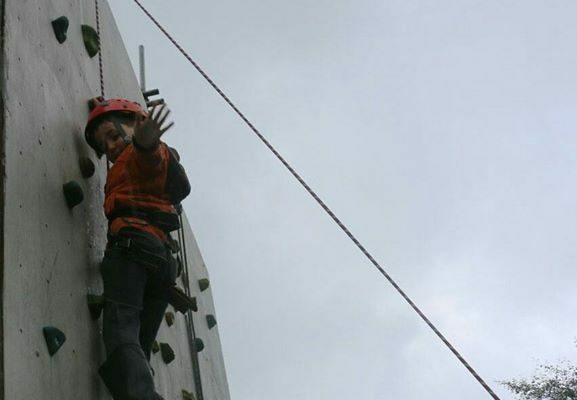 We are planning a weekend to replace the current floor on the climbing tower with completely new slip resistant decking. We are looking for help with this task from over 18’s, and hopefully if we get enough volunteers, complete some other work on site as well. If you have a tool box, please bring that along as well. If you are interested in this project, we are offering accommodation for Saturday night if required, you’ll need to pre-book as sleeping places are limited. Alternatively you could go home to your own bed, and come back Sunday !! We’ll feed and water you, as long as you let us know a week before that you’re committed coming. Its a big task, and sooner we get it done, the quicker tower can be back in use!